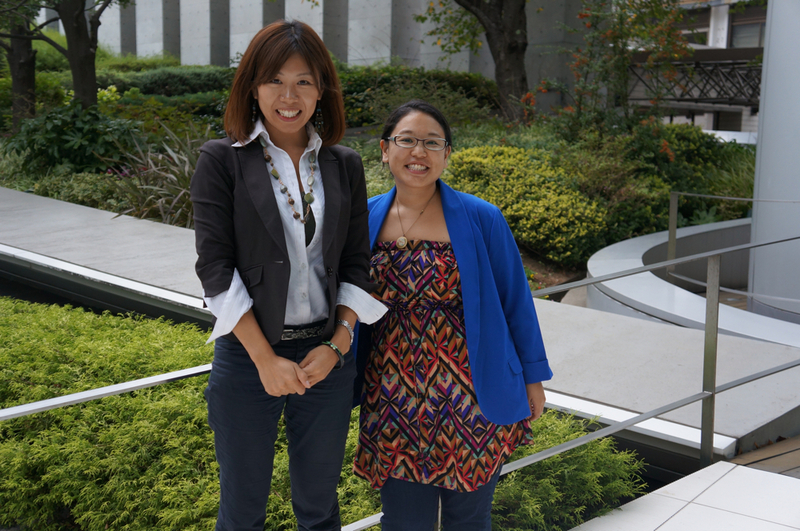 We interviewed a Japanese-American who runs Nagomi Visit, a nonprofit organization based in Tokyo. People all across the globe from around 60 countries use the program to visit local homes all across Japan. 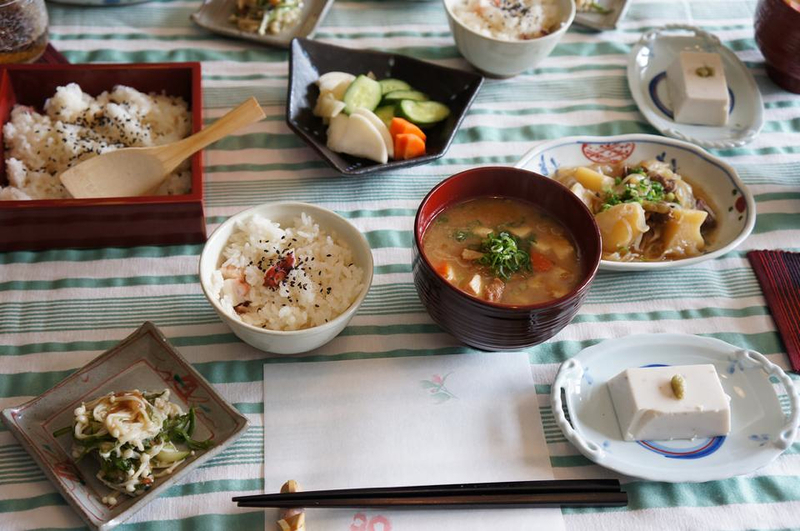 These “home visits” allow a traveler to visit a local home for two to three hours and experience the everyday life of locals in Japan by engaging with them over a meal. In comparison to a homestay where you stay overnight, there is less pressure on both sides. It allows for more people of different backgrounds to come together and share. Over 3,000 people from around 60 countries have used the program since the organization got its start in September 2011. The number of hosts has reached over 600 nationwide, with Nagomi Visit also becoming a true window to the world for many local Japanese wanting to genuinely expand their horizons. However before becoming an advocate for intercultural competence as COO of Nagomi Visit, there was a long journey of struggling with identity that came before. I joined Nagomi Visit in January 2012. Looking back at my life, I can see that becoming a part of this organization did not happen by accident. I am a second generation Japanese-American born in the state of Virginia in the United States. My family moved to California when I was five months old, and then again moved to Texas when I was four years old. We had since settled down in Dallas so most of my memories are from the time I spent in Texas. My parents first came to the East Coast separately during the 1970s. My father is originally from Maizuru, Kyoto Prefecture. He went to the US wanting to start his own business. Despite the obviously large Asian population he was surrounded by during his time both in the East and West Coast which may seem like a great prerequisite for a first generation Asian immigrant looking for business opportunities, he decided to move to Dallas as he saw more potential in Texas. Around the same time, my mother came from Tokyo to study in the US. They met while in the East Coast and got married. Unlike Japanese immigrants of earlier generations who needed to completely erase their former identities to be accepted as true Americans, coming to the US during the 70s was a completely different era that allowed for more freedom when it came to identifying one’s self. Meanwhile Japan was becoming a prosperous country so there was also always the option of being able to go back home. This made Japan a very important part of my parent’s identities so they insisted that I study Japanese and go to supplementary Japanese school. But when I was a child, I was completely disinterested in Japan. To me, Japan was my parent’s country and not my own. So when it came to being told to learn Japanese, my immediate reaction was to resist since I did not see my identity to be connected in anyway to the language. It was even more difficult as the only child being outnumbered by my parents, making it unavoidable that the primary language spoken in the house would automatically become Japanese. There was and still is a large population of Asian-Americans in Texas. Especially Vietnamese, Chinese, Korean, and Indian. However, I just happened to attend a high school where there were only 7 Asian-Americans in the whole school. Seeing that it was difficult for me to really connect with my classmates, I began to rethink my identity. I knew I looked Japanese and I spoke some Japanese. But what did that exactly mean? It was the beginning of my identity crisis where I started to ask myself who I was since I did not feel Japanese or American enough. 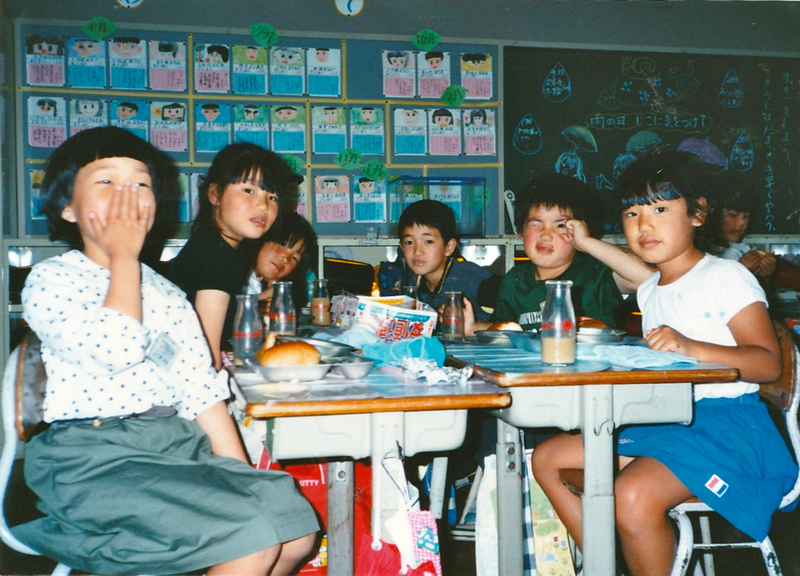 During the summers of my 2nd, 4th, and 6th year of elementary school I went to school in Ibaraki Prefecture in Japan. For 7th and 8th grade I went to a middle school in Saitama Prefecture, all for about a month and a half each. According to my parents, it was an opportunity for me to learn about my roots. 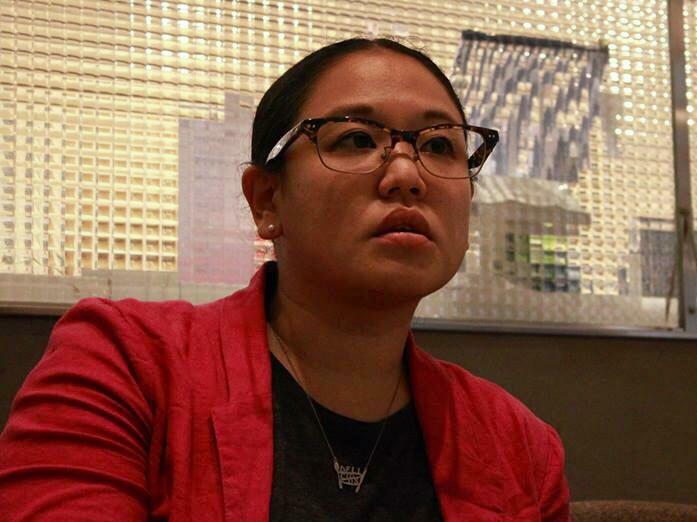 During this period of my life, I could not understand why I needed to embrace the Japanese side of my family’s identity since everything about me simply felt “American.” I found a way to complain about everything. Why did the schools in Japan not have air conditioning like in the States? Why do the students have to clean the classrooms because I never had to do that in the States? At the same time it did not help that the kids at the school were calling me “that English speaking person” as if I was an anomaly just because my Japanese was not native level so English words would slip out from time to time. I wasn’t bullied but I felt like a zoo animal. I was caged in and looked at strangely from all sides. Even kids from other classrooms would come over to stare at me from afar. Around the same time while attending my usual school in the States, my family used to host students from Japan who wanted to study in an American high school. We hosted for several years but the last student was around the same age as I was. She introduced me to some Japanese pop music. Although it was not the latest most popular music at that time, that ended up not mattering at all. It was this moment that allowed me to completely change my views of Japan. I went from having a strong aversion to everything Japanese to wanting to know about my roots. I look back and strongly believe it was purely because it came from a simple conversation I had with a friend and not my parents forcing me to learn. Luckily the conversation happened during the early days of the Internet so there was an outlet for me to proactively search for more information about Japan. The more I learned about Japan, it didn’t take long for me to see discrepancies in the information I was reading and the Japan I had experienced firsthand. This was during a time when the novel “Memoirs of a Geisha” was just published. To the young me with already very little resources to turn to, it felt as if the mystical images of Japan portrayed in the book added to the skewed image of the country that were already omnipresent. However, it wasn’t until my high school teacher suggested that I read the book for a summer reading assignment just because I was Japanese-American, that I realize the Japanese side of my identity was being misunderstood. I was misunderstood. This led to me creating a website called “Real Japan” in 1996. It was a way for me to explore the newly discovered other half of my identity, but also a means to channel my frustration of not being able to find content that reflected the Japan I knew. I felt the need to put a spotlight on the more everyday aspects of Japan that were more real to me than the mystical images I was seeing which I felt no connection to. The “Real Japan” website was me simply wanting to share content like what a Japanese high school was like. However, what started as a pet project quickly became something much bigger than me with a lot of viewership and media exposure. 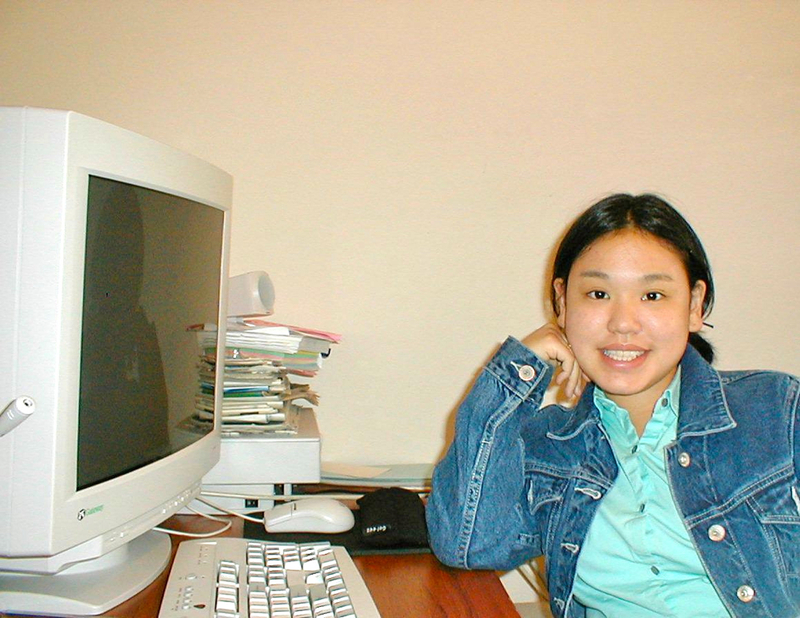 While running the website as a high school student, it eventually came time to applying for colleges. I found myself choosing colleges based on their study abroad programs. Though for many years I despised having to learn Japanese, this was also the first time I was proactively trying to figure out a way to improve my language skills. Though I did not major in Japanese I took classes in college. My passion for Japan did not stop there. The more I learned about Japan, the more I started to feel that the time I spent in Japan and learning about Japan was just not enough for me to confidently say that I truly knew the country. So I studied abroad in Waseda University in Tokyo for a year. My decision to study abroad came from a combination of wanting to form my own opinions about the country that was very close to me and also a continuation of my journey of self-discovery. 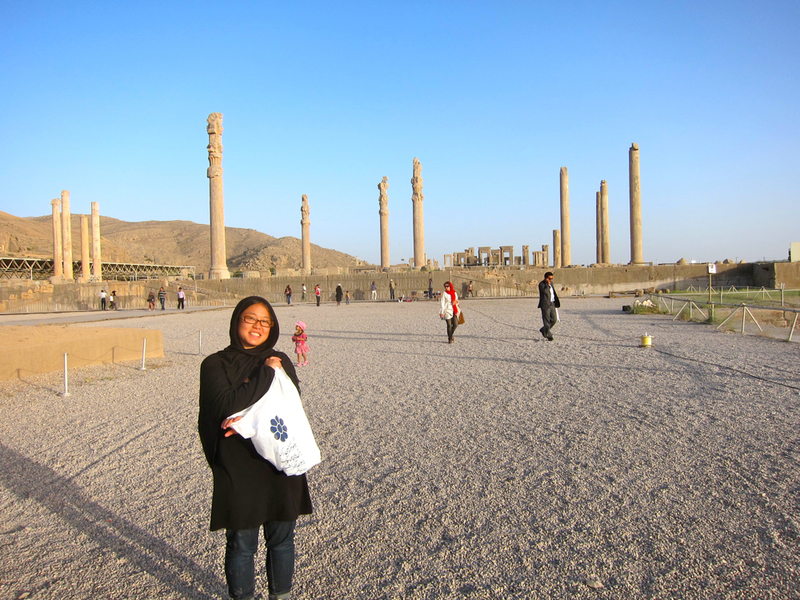 However once I arrived, one year of studying abroad still did not feel enough for me. So after graduating college in the States, I decided to go back to Japan which was not an easy decision. I immediately found myself failing miserably during job interviews especially because my business Japanese language abilities were not up to par. Fortunately, I found the perfect job at a startup company that specialized in localization, multilingual web development and online marketing. Surprisingly enough, years later I am still here living in Japan. I worked for 6 years at the company and decided it was time to move on. There was always a part of me who felt the need to learn more about the world before I turned 30. 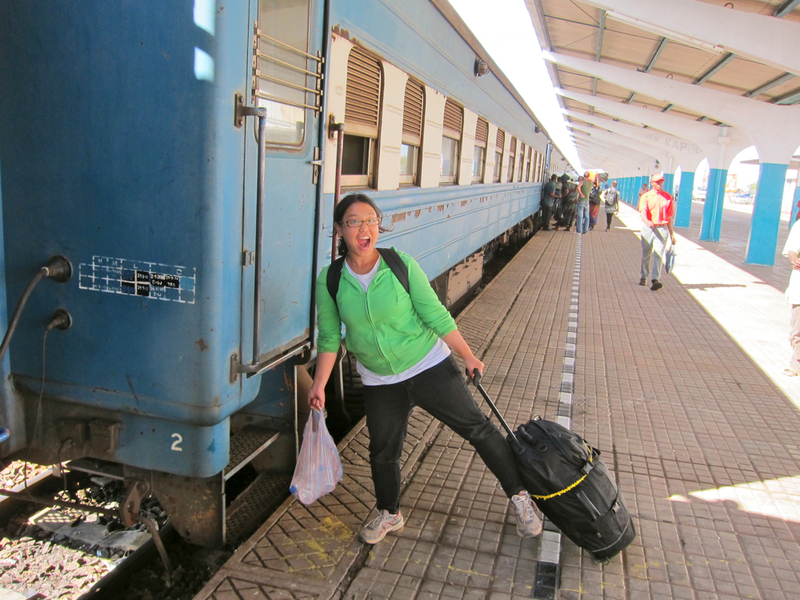 That led to my decision to quit my job to travel around the world. Working with colleagues from various countries and the global nature of the work I was involved in were the many factors that led me to this new path. To me the step felt natural. It was like going to graduate school but my campus was the world itself. 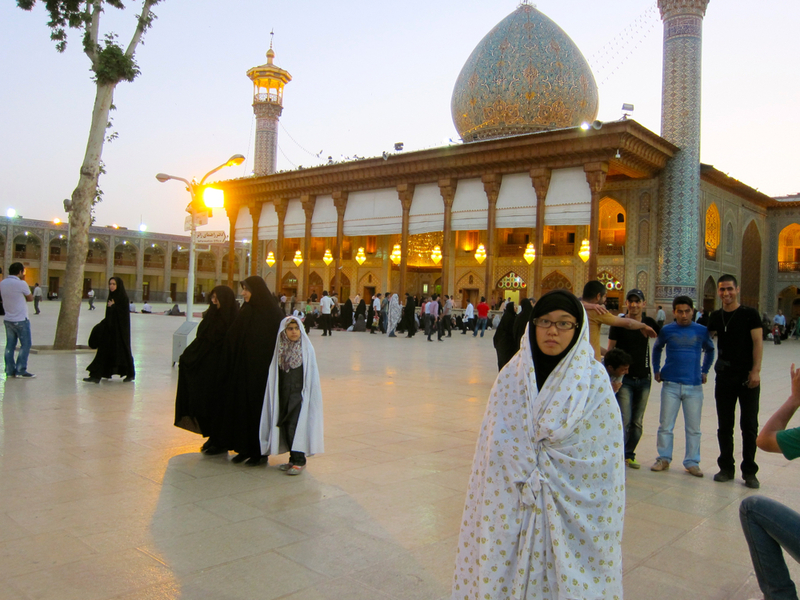 Two areas I felt a strong need to visit were the Middle East and Africa. Just like how I felt Japan was being misrepresented in the media, I was sure the same was happening with the Middle East and Africa. I wanted to see for myself beyond the often excessive negative portrayals. I ended up visiting close to 60 countries during that year, while utilizing online social tools such as Couchsurfing, Facebook, and Twitter to meet locals in hopes to have a better and deeper understanding of each place. When my around the world journey ended, incidentally it became the end of my long drawn-out identity crisis. Once I was back from my travels I was no longer asking myself whether or not I was American or Japanese. The answer was there all along. I simply felt human. There was no need to pick a side. It did not matter anymore. During my travels, I visited numerous museums that were related to the Japanese migration experience. From Brazil, Peru to Florida and Los Angeles in the US. I tried to visit as many places as possible that had some sort of connection to Japan. While learning about what my ancestors went through, I felt a deep kinship with the numerous minorities I met during my travels because of the similar identity struggles we experienced though we were from different backgrounds. It was a combination of all these experiences that freed me because I realized it was all part of the same human experience. I first found out about the idea behind Nagomi Visit from a former colleague of mine who is the current founder of the organization. She used to sit near me while we worked every day at the same office but just like me, she eventually went onto other things like going to Denmark. Visiting a friend’s house and sharing a meal with a Danish family became the source of inspiration for Nagomi Visit. 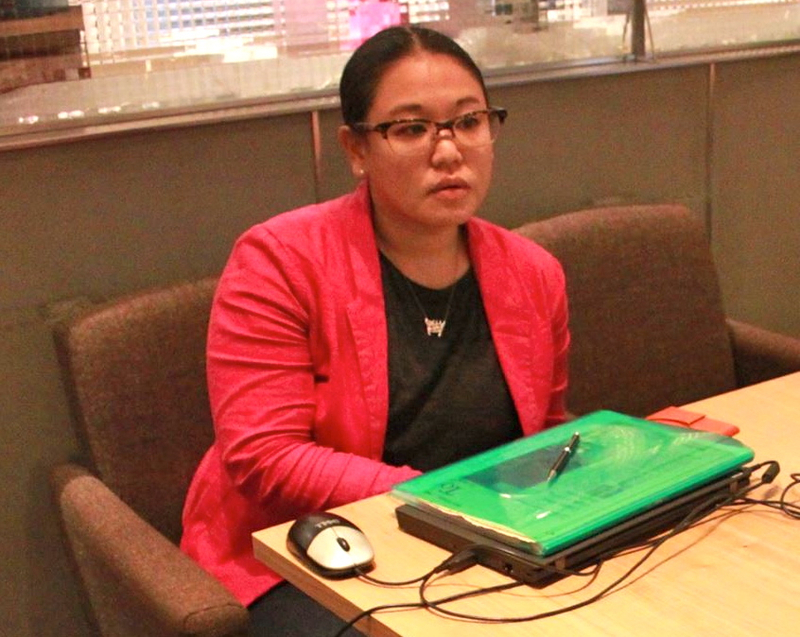 The only plans I had after coming back from my round-the-world trip was to do freelance work. Meanwhile during September 2011 while I was still traveling, my colleague was matching the first four guests and hosts which would end up being our first Nagomi Visits. It was then I was asked to help out with translating the host profiles. From the start I was already fascinated with what she was trying to accomplish. It did not take me long to let her know that I really wanted to help in any way I could. Being former colleagues we knew we complimented each other’s strengths. There were already also numerous personal experiences we each could draw inspiration and knowledge from including our travels, studying and living abroad, being hosts among many other things. Teaming up simply made sense. I officially joined Nagomi Visit once I came back from my trip in January 2012. As of now, Nagomi Visit guests have come from approximately 60 different countries. Many from the US, Australia, and Singapore. 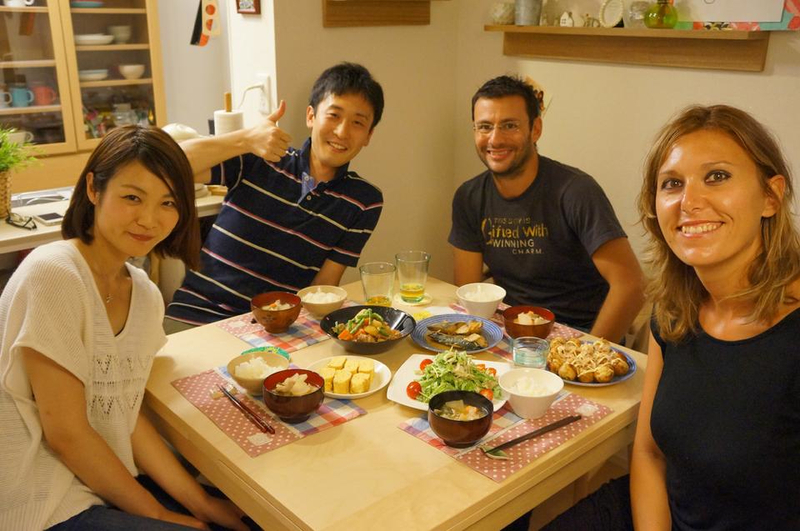 While a large number who go on Nagomi Visits are tourists, we also have participants who are expats or study abroad students living in Japan who utilize Nagomi Visit as an introduction to local life since they haven’t had a chance to immerse themselves in their newly adopted home. One of many discoveries you may encounter as a guest is that despite the impression you may have from eating at Japanese restaurants, you actually won’t find sushi or tempura too often at a typical Japanese dinner table. Even if sushi does come up in the menu, it will most likely be scattered chirashi-zushi (ちらし寿司) or hand-rolled temaki-zushi (手巻き寿司) which are typical dishes locals associate as being a part of a good old-fashioned home cooked Japanese meal. On the other hand, you as a guest may be quite versed in your knowledge of Japanese food which will be delightful surprise for the host as it will be an opportunity for them to dig deeper into their repertoire and share from their rich family or regional cuisine. Beyond discovering new foods, what I hope to provide through Nagomi Visit is an opportunity for as many people to connect with others regardless of their background. We see the visit itself as the beginning of a hopefully long friendship. That is why we do our best to encourage all those who participate in our program to come prepared to share and really engage. It was crucial for us to run Nagomi Visit as a nonprofit organization. We were very sure of not wanting to make our program into an online marketplace because our ultimate goal is to keep hospitality genuine and to see our hosts and guests become like family after their Nagomi Visit. Our choice of keeping the pricing fixed was intentional instead of allowing the hosts to set their own prices since we know the host and guest dynamic changes to a commercial one once the focus becomes wanting to make a profit. If monetary gain becomes the sole purpose of the host’s motive to welcome visitors into their own home, there is no way friendships would flourish. Since our goal is to be a sustainable organization that promotes cultural understanding and competence this would go against our mission statement. Thankfully, because we have clearly stated this on our website, our participants have organically come together with this mindset in place. While Nagomi Visit for sure is our way of creating an opportunity for people from all around the world to learn about the real Japan, at the same time if it were not for our hosts, we would not exist as a program. So another aspect that is important to us is that hosts find Nagomi Visit appealing and easy to use. With the Tokyo Olympics approaching many locals are wanting to brush up on their language skills and to become more culturally competent. This is very important to us as an organization that promotes cultural understanding on both sides. Looking back at my life so far, everything all boils down to trying to seek and put a spotlight on the “real” in everything. 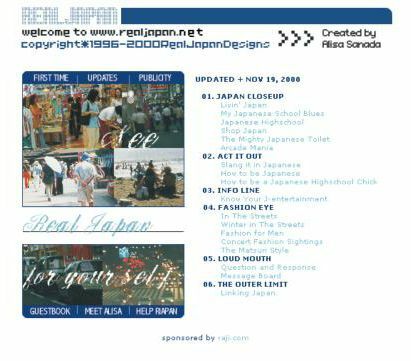 The website I created when I was 15 in 1996, although I must admit it wasn’t perfect, just like the name of the website it was my first attempt to explore the “Real Japan.” But despite my efforts, it really wasn’t until I lived in Japan starting with studying abroad in Tokyo that I truly began to see the real Japan. Then fast forward to now after living more than 10 years in Japan, my goal is for as many people as possible to experience the real Japan by essentially going directly to the source, which is meeting the locals themselves through Nagomi Visit. It was a natural step forward from what I was trying to accomplish with my website. This is the same for the Nagomi Visit hosts who are welcoming wonderful people from all across the globe. I hope Nagomi Visit is an opportunity for everyone to see the “real” in every country and each and every individual. In essence, I want everyone to feel the same human connection I felt when I met people from around the world during my year-long trip. It did not matter what country they were from. We all worry about the same things and we find joy in the same places. I realized we were all human. All this said my intention is to not completely dismiss the fact that there are differences. But that also does not stop me from believing that people can come together with awareness. I just hope that Nagomi Visit can play a part in this change. I also can’t stress enough that when we say we want everyone to be a part of the Nagomi Visit experience, we mean everyone. From the seasoned traveler and confident linguists to those who just need a little bit of support to find the courage to see what fun is in store that comes from opening your home to the world or visiting that home in Japan. One of the many memorable stories was when I spoke to a host family whose grandmother was not exactly adamant about overseas travelers coming to her own home for a Nagomi Visit. But the surprising fact was that despite language barriers, it didn’t take long for her to feel a human connection that she eventually found herself enjoying beers with them. Her story among many others have been a glimmer of hope that shows people can change. This is exactly the change we want to bring about one Nagomi Visit at a time. I truly believe Japan is more diverse than you may expect at first glance. So to me, life in Japan is still always full of surprises where many interesting encounters await. Before I came to Japan my impression of the country was a mixed bag. I had strong images of a very homogenous society. Everyone being more comfortable thinking the same way, no one really expressing their opinion, and that people just lived their lives just like everyone else. Looking back, my initial image of how it would be like to live in Japan was perhaps negative because most of those images were formed by what I heard from Japanese people who left the country for whatever reason. But once I moved to Japan and saw for myself what it was like to live here, I have since then met the most interesting individuals. Each have their own aspirations and are living their lives to the fullest trying to reach whatever unique goals they may be. After you start meeting individuals that inspire you so much, it’s hard not to lament whenever the whole country’s population is lumped together and too often described as a society where “a nail that sticks out will be hammered.” This oversimplification simply does not paint the full picture. However, it doesn’t take much to see past these sorts of stereotypes. There are so many things you learn by coming together even for a quick chat. I just hope that Nagomi Visit will be able to help foster this positive culture of understanding and eventually peace.